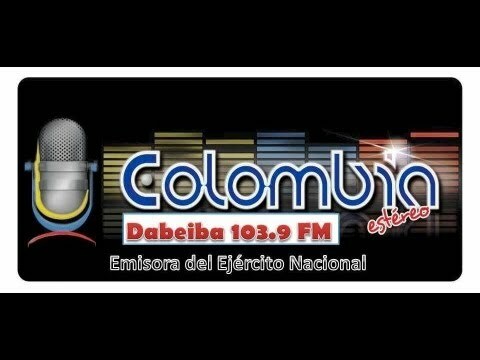 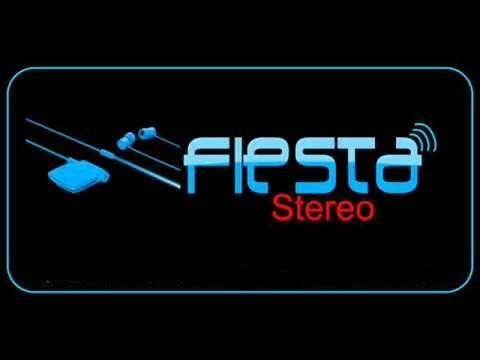 Colombia Stereo Fm live broadcasting from Colombia. 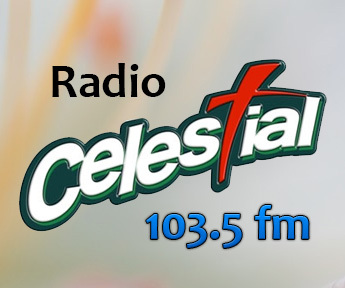 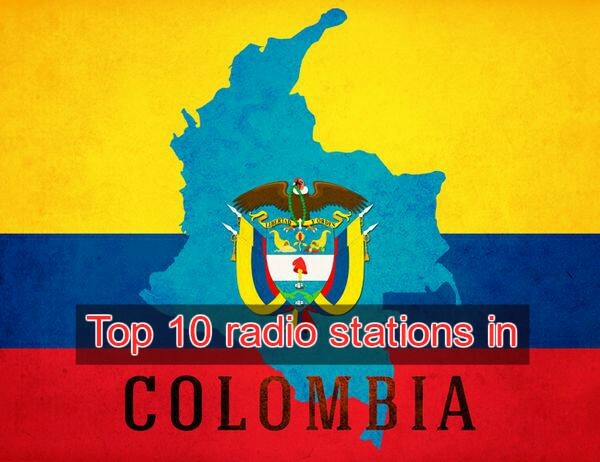 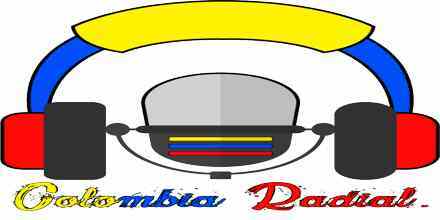 Colombia Stereo Fm is one of the most famous online radio station on Colombia. 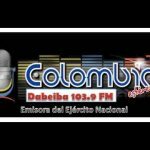 Colombia Stereo Fm is news and political show based radio station that spreads the massage of national affairs, cultural affairs, political news, popular educational programs and so on via their state of the art online based radio station which is Colombia Stereo Fm.